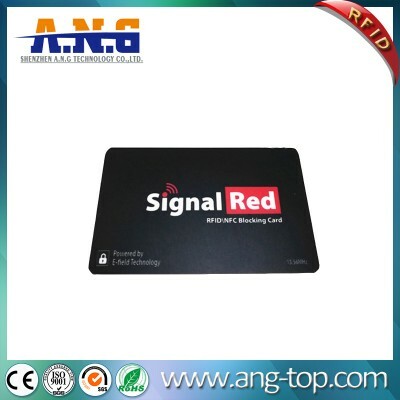 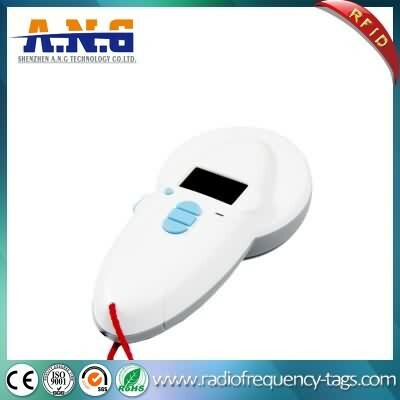 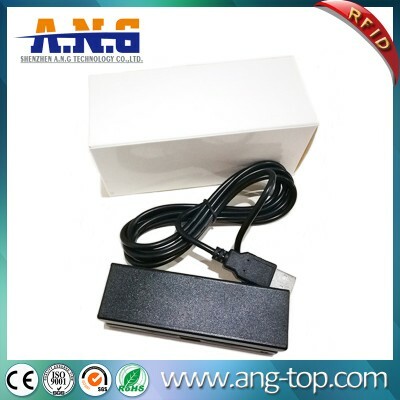 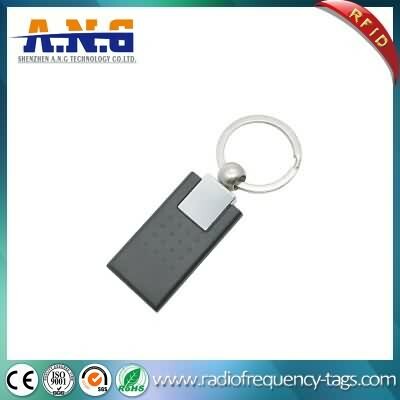 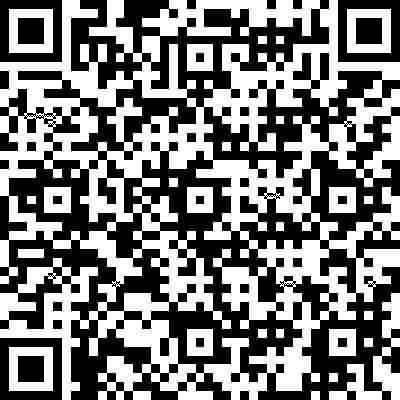 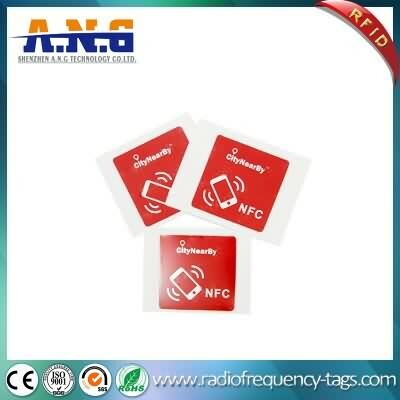 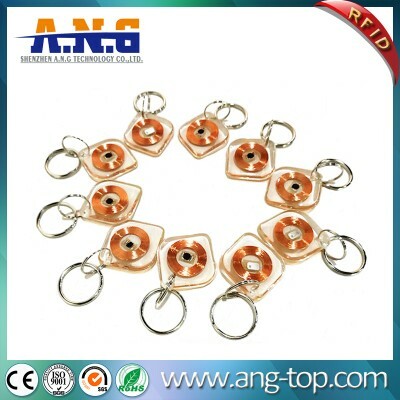 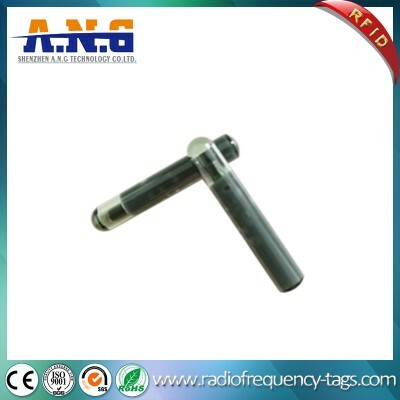 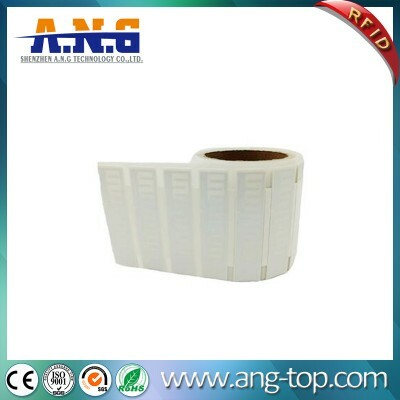 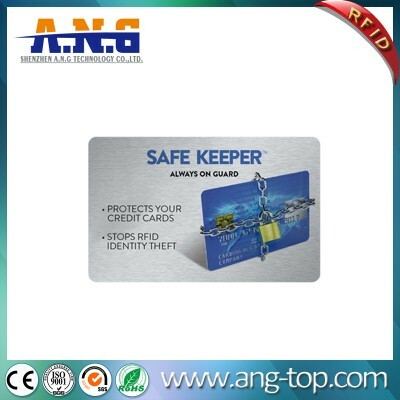 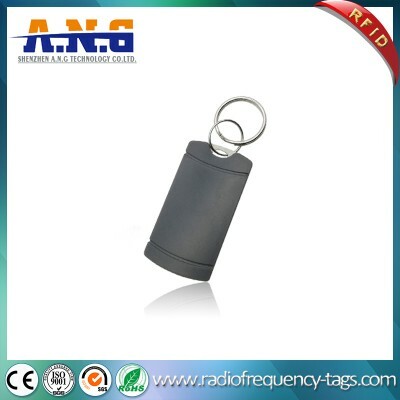 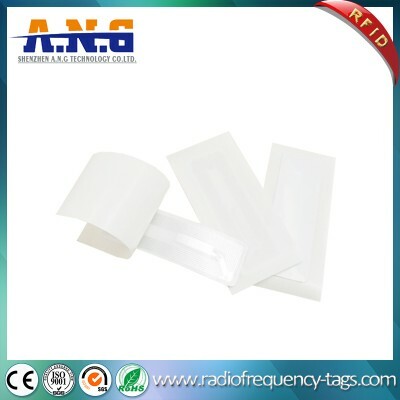 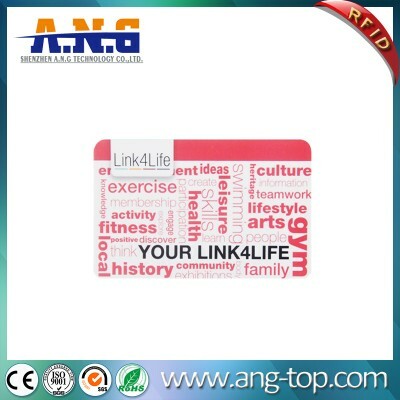 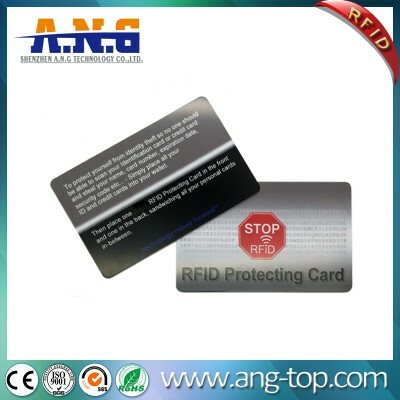 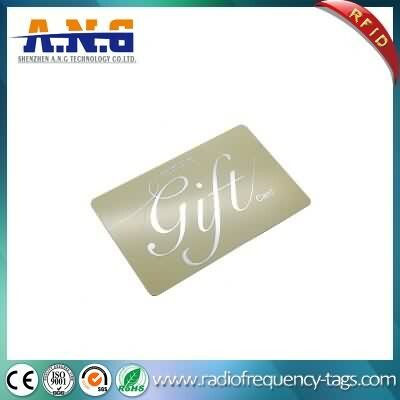 ﻿Smart Cards, RFID Electronic Tags and System Solutions - Shenzhen A.N.G Technology Co.Ltd. 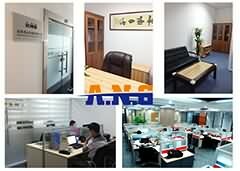 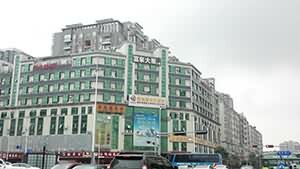 Shenzhen A.N.G Technology Co.,Ltd. 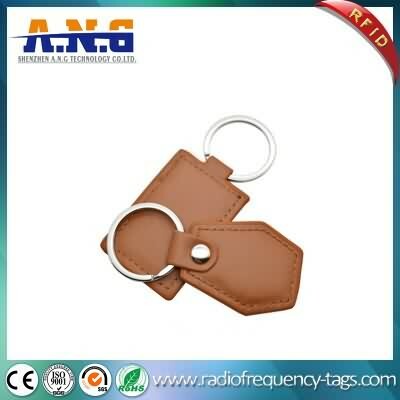 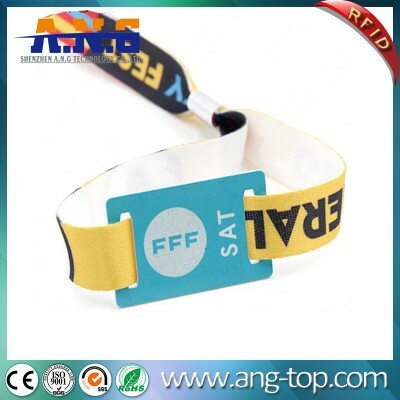 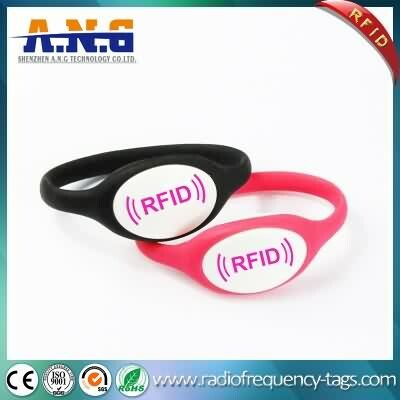 is a collection research and development, production, sales in the intergration of RFID high-tech innovative company. 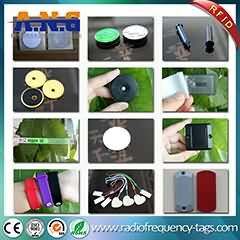 We have a rich experience, strong technical ability of research and development, production and management team. 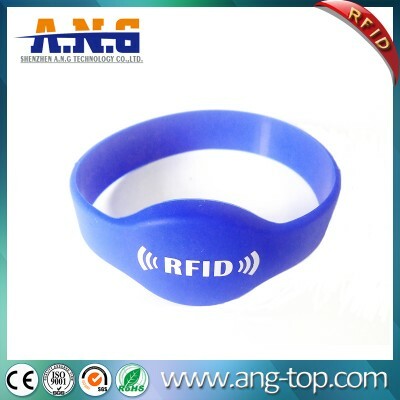 At the same time, the French RFIDtechnology have been cooperated with us for many years. 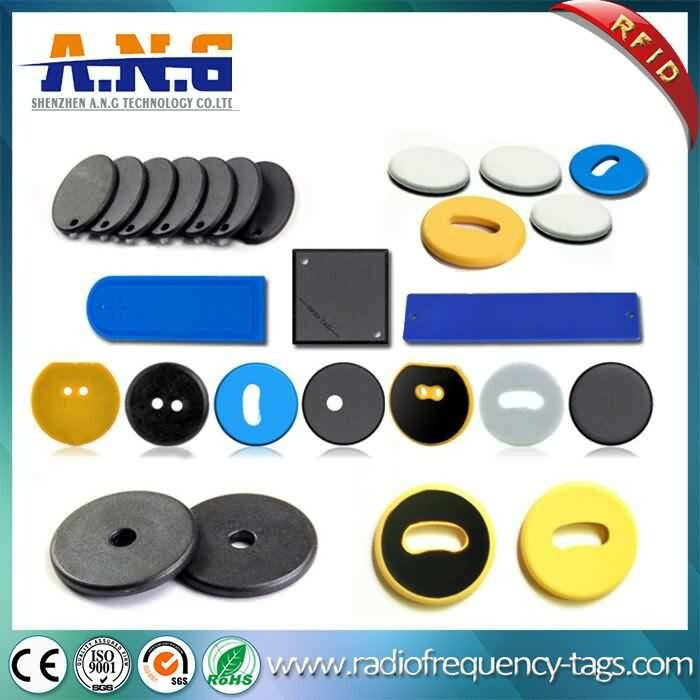 We can keep leading technology in the international market competition by integrating internal and external resources, to provide our customers with specialized product design, development, manufacture and personalized service. 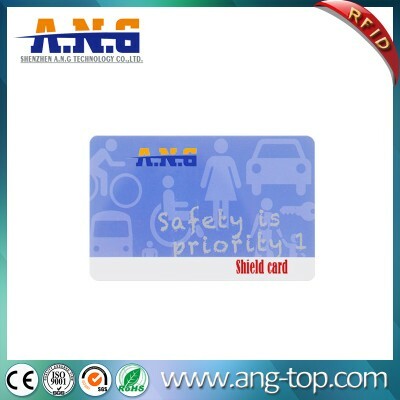 We are committed to non-contact smart cards, contact smart cards, RFID electronic tags and system solutions for the design, development, production and sales.Accelerating the development of key technologies and products as well as new applications, new business. 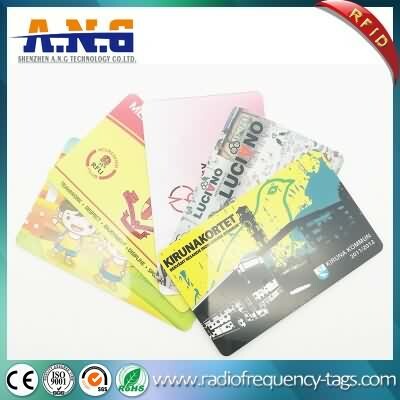 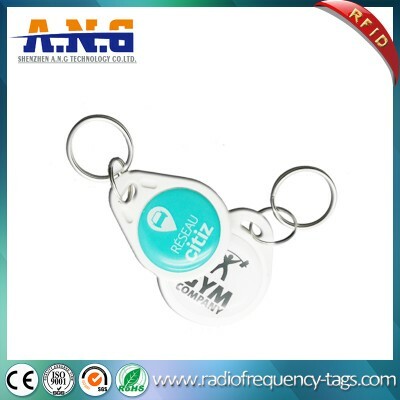 We focus on development of IC cards, RFID electronic tags and their applications of information technology and products. 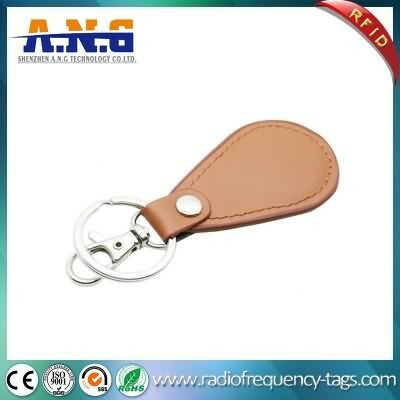 Our products can be applied to the fields which covered medical, food, electronics, clothing, transportation, warehousing, logistics, public security, asset management. 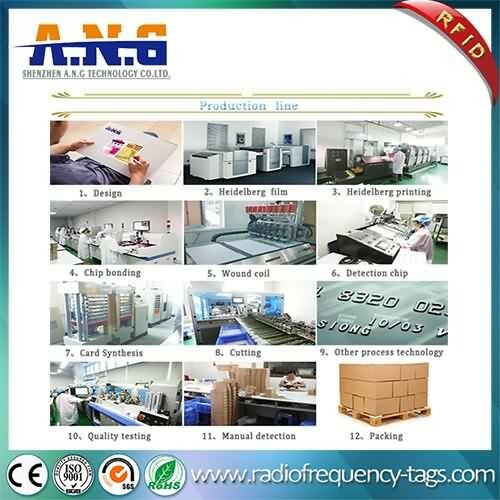 Most of the production equipment and test instruments are imported from the United States, Britain, Japan and Germany.